Is There a Difference Between Depression and Sadness? 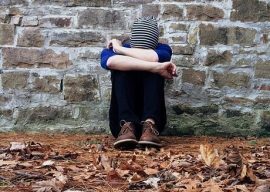 Allison Ricciardi, LMHC examines the connection between sadness and depression. Is there a difference? Allison Ricciardi, LMHC and Wendy Wiese discuss how feminism has failed women on the On Call with Wendy Wiese Show on Relevant Radio. Many feel deep despair but this doesn’t indicate things won’t improve. 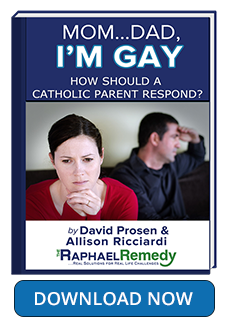 Allison Ricciardi, LMHC guides you through finding God’s perspective on this topic. 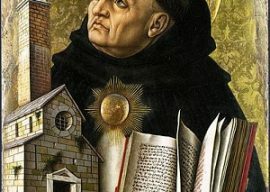 The Niveveh 90 Challenge is a prayer campaign focused on humility and transformation leading up to the 100th Anniversary of Our Lady appearing in Fatima. 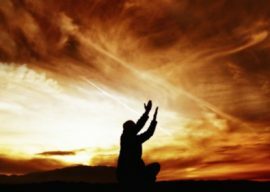 Allison Ricciardi and Wendy Wiese have a discussion about the psychological effects of abortion on women and how they can experience true healing. 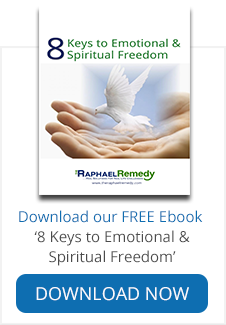 Emotions can feel uncontrollable and overwhelming…a big source of stress. If you’re struggling emotionally talking with a counselor will help. Allison Ricciardi, LMHC and Wendy Wiese discuss the importance of prioritizing prayer time for mothers on the On Call with Wendy Wiese Show. 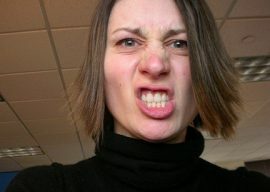 Allison Ricciardi, LMHC encourages us to be blessed when moments of disappointment and despair feel all consuming. 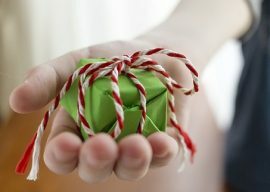 Learn these ways to find your blessing. 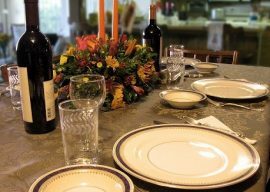 Allison Ricciardi provides strategies to navigate the holidays around talking politics or discussing other hot button topics. 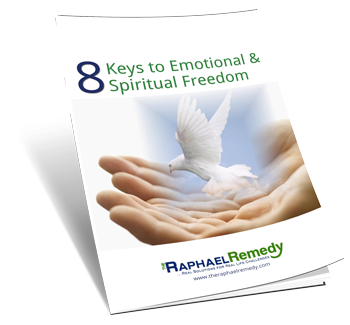 Download the free guide. 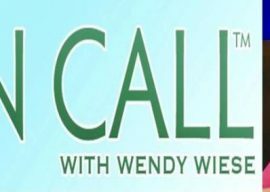 Allison Ricciardi, LMHC and Wendy Wiese discuss loving your neighbor with mercy on the On Call with Wendy Wiese Show on Relevant Radio. 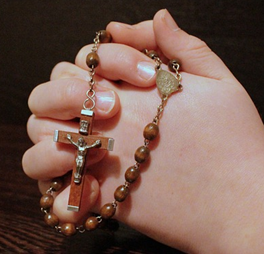 Join the Novena for Our Nation – Praying Grace Into Our New President! 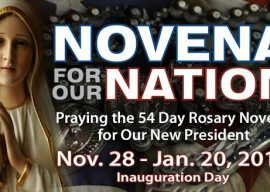 Nov. 28 – Jan. 20 participate in the nation-wide prayer campaign – Novena for Our Nation – as we pray for our nation and our new president.